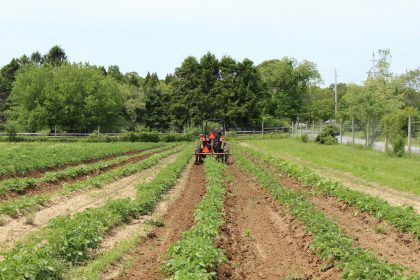 The National Young Farmers Coalition and Equity Trust are convening our second-annual Land Access Innovation Training, aimed at helping land trusts utilize tools to protect farmland affordability. The training will take place on Sunday, October 11, 2015 in Sacramento, California from 8:30 a.m. – 4 p.m. This one-day, in-person training is aimed at staff from land trusts with a high degree of commitment to protecting working farms and sufficient capacity to move forward in the implementation of farm protection projects that incorporate affordability innovations. You can read more about last year’s training here and see a list of this year’s presenters here. 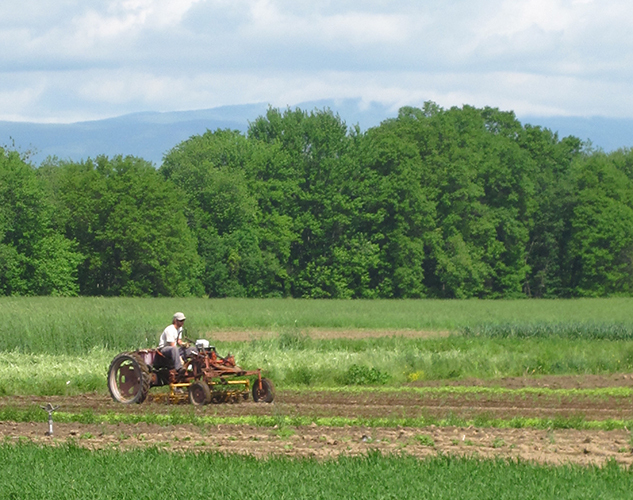 Land trust participants will receive coaching on funding strategies; monitoring and enforcement; legal considerations; and easement enhancements and ground leases that preserve affordability and active farming. This year’s presenters include Equity Trust, The Vermont Land Trust, South of the Sound Community Farmland Trust, and others! The training is free for attendees thanks to the generous support of the Cedar Tree Foundation, UNFI, and the Lydia B. Stokes Foundation. There are a limited number of slots, so those interested in attending must fill out an application. Applications are due Friday, August 21st, 2015. 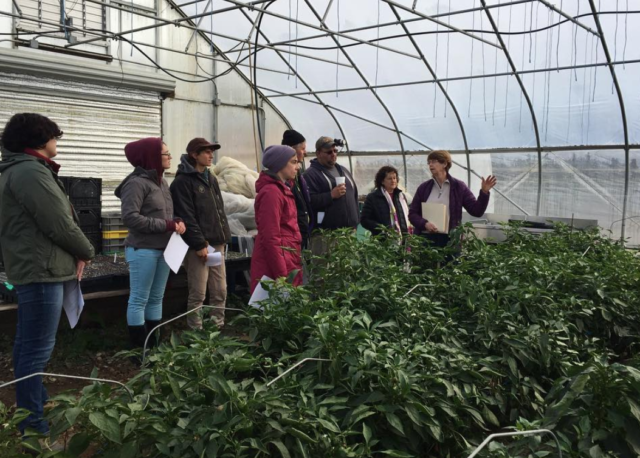 NYFC will also host a workshop for farmers October 7 in Sacramento, California titled “Partnering with a Land Trust to Access Affordable Farmland.” This workshop will help teach farmers some of the innovative ways they can partner with a land trust to access land. The event will be presented by NYFC in collaboration with Equity Trust, CA FarmLink, and Farmers Guild. Details coming soon.